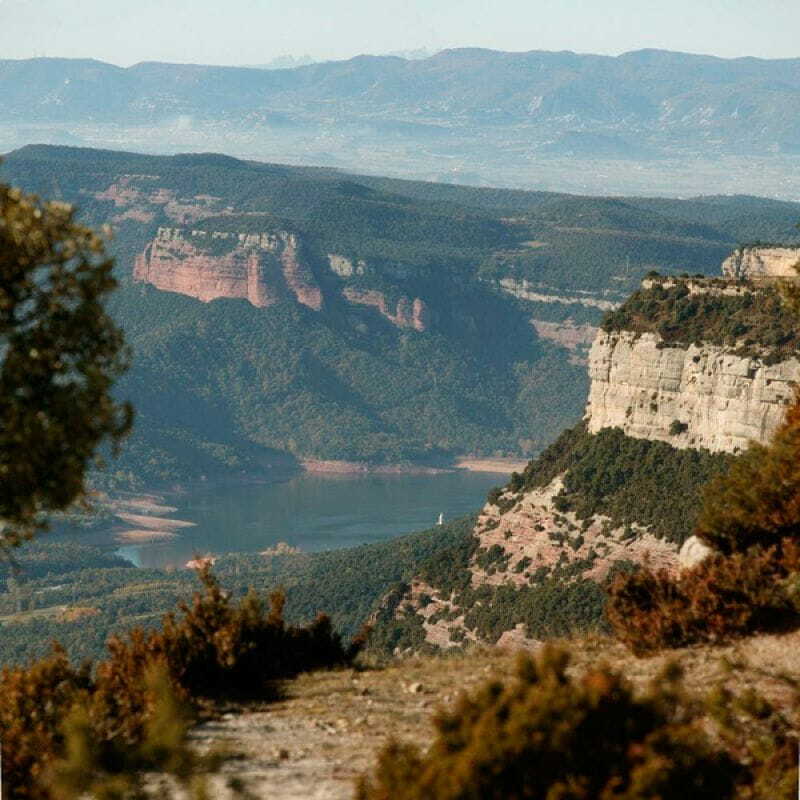 La Cabanya del Crous is located right in the heart of Collsacabra, a region in central Catalonia and part of the Osona administrative county (Barcelona), with Vic as its county town. Thanks to this privileged situation, you will be able to experience quite an unforgettable rural stay. 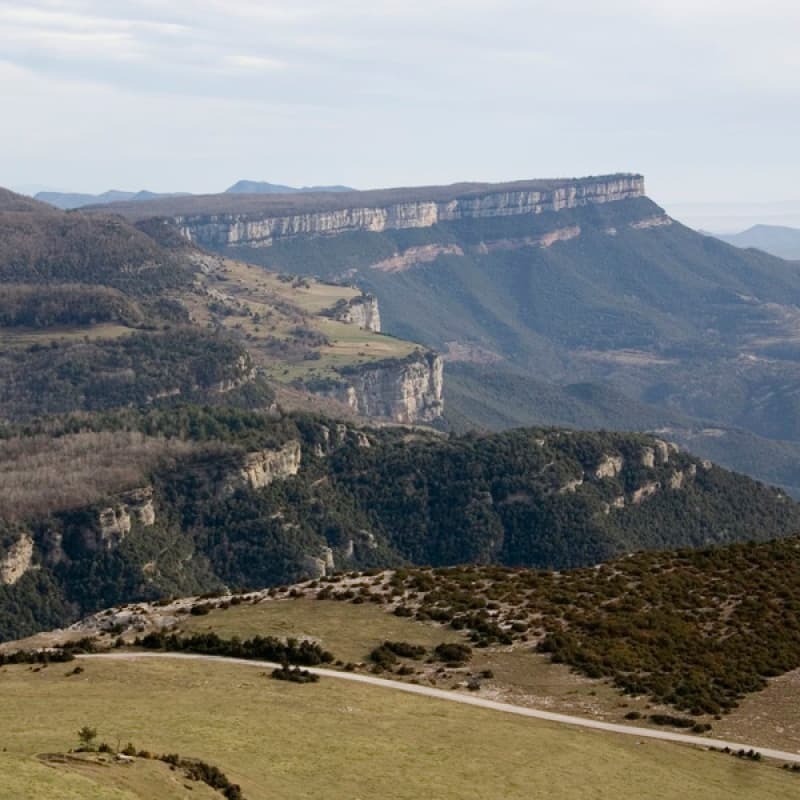 The landscape around is of spectacular beauty, starting with its luxuriant woods and waterfalls. 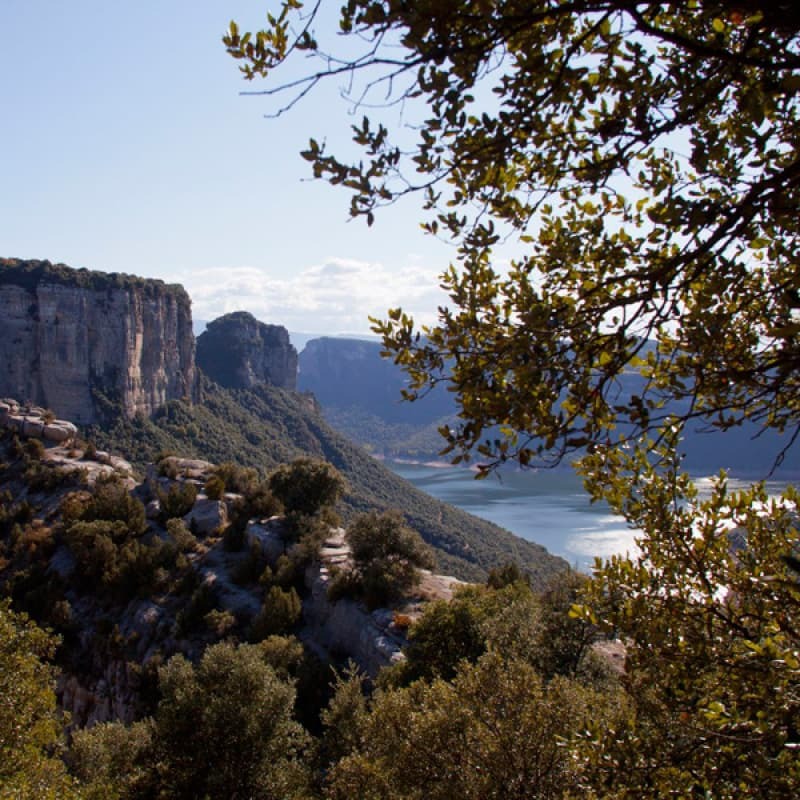 You will also enjoy superb views from the many vantage points on top of the breathtaking 300m-high cliffs around the Sau reservoir. 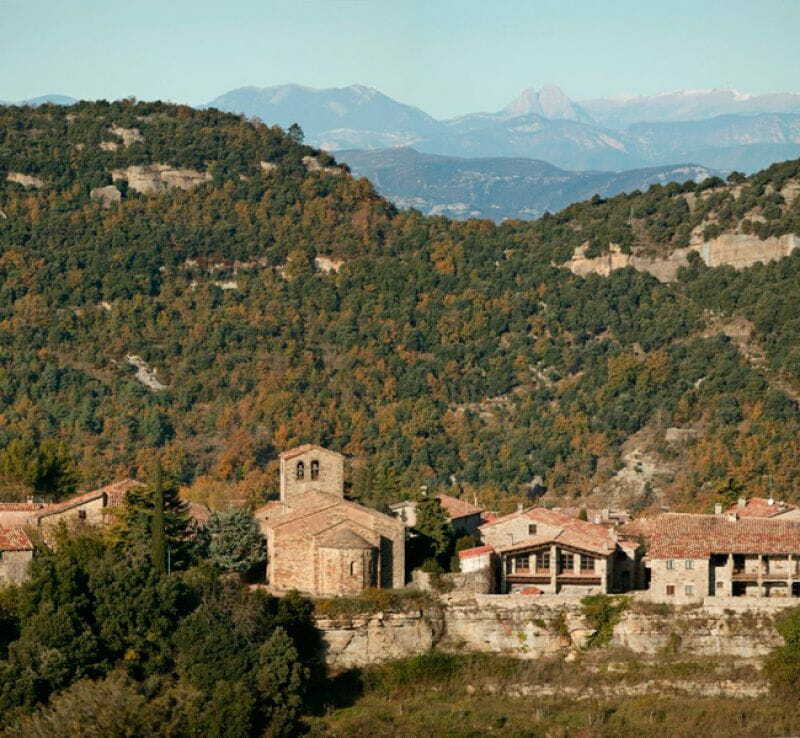 10 minutes away lies Tavertet, a charming and quiet village, declared an Asset of Cultural Interest by the Catalan government. 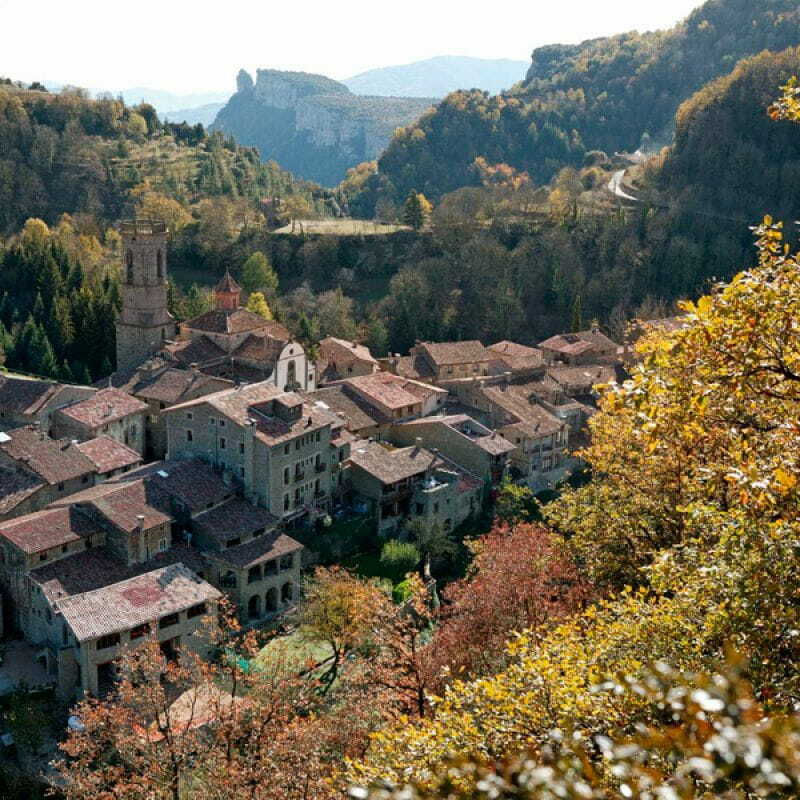 25 minutes away lies Rupit, a picturesque village – a visit you can't miss! 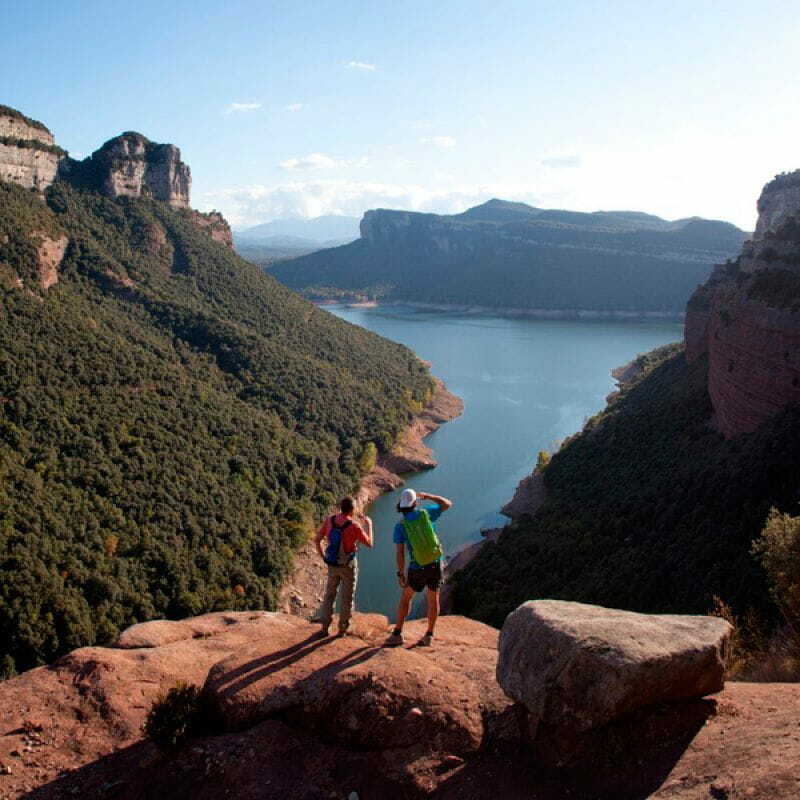 35 minutes away lies Vic, the county capital and a dynamic town with a wide range of sport, cultural and gastronomic activities on offer, among others. There are all sorts of things to do and guided tours can also be booked.